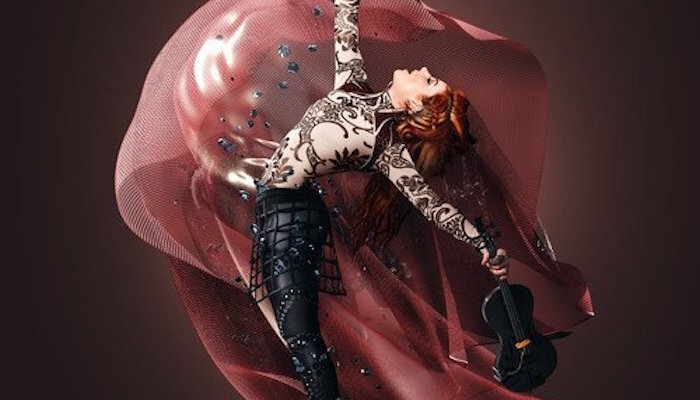 Lindsey Stirling became a worldwide sensation through her energizing YouTube performances featuring her playing an electric violin and fun choreography. Now, at the height of her popularity, a YouTube Red has released “Brave Enough”, a documentary featuring the LDS performer as she embarks on a worldwide tour. Musician, performer and YouTube star Lindsey Stirling is the star of the new “Brave Enough” documentary . The film was released on May 17, 2017 and was directed by Emmy Award-winning filmmakers Dan Cutforth and Jane Lipsitz. Stirling serves as one of the executive producers, along with Alexandra Lipsitz, Ty Stiklorius, Adina Friedman and Rich Eckersley. 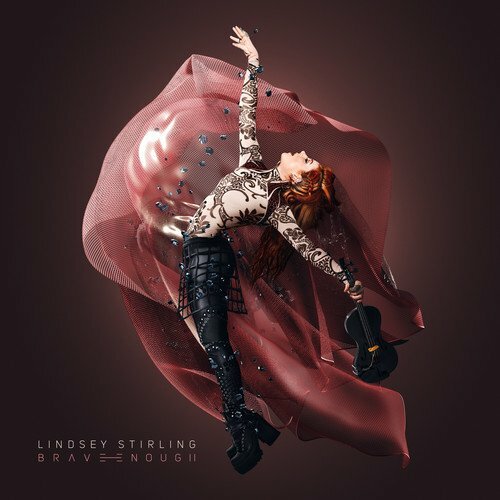 The title “Brave Enough” comes from the name of Stirling’s third album, but also represents the personal journey and story of Stirling and her rise to fame. Featuring stories and footage showing the story of how Stirling came to weave together pop, hip-hop, country and rock with the classical violin, “Brave Enough” displays all the emotional ups and downs that come with trying to make it big. In-depth interviews shed new light on Stirling’s personal life and thoughts about who she is today and how she’s managed to create the unique style and sound she is known for. The film provides not only the behind-the-scenes of putting together a large worldwide tour, but also manages to let the audience learn more about Stirling on a personal and perhaps never-before-seen level. It provides a way for fans to learn more about one of their favorite performers, but introduces Stirling in a way that is sure to gain her many new admirers. YouTube Red is a paid subscription option that YouTube launched in 2015, but fans and viewers can still use a free trial of the service to watch the documentary. Currently, “Brave Enough” is available in the United States, Mexico, Australia, New Zealand and Korea.